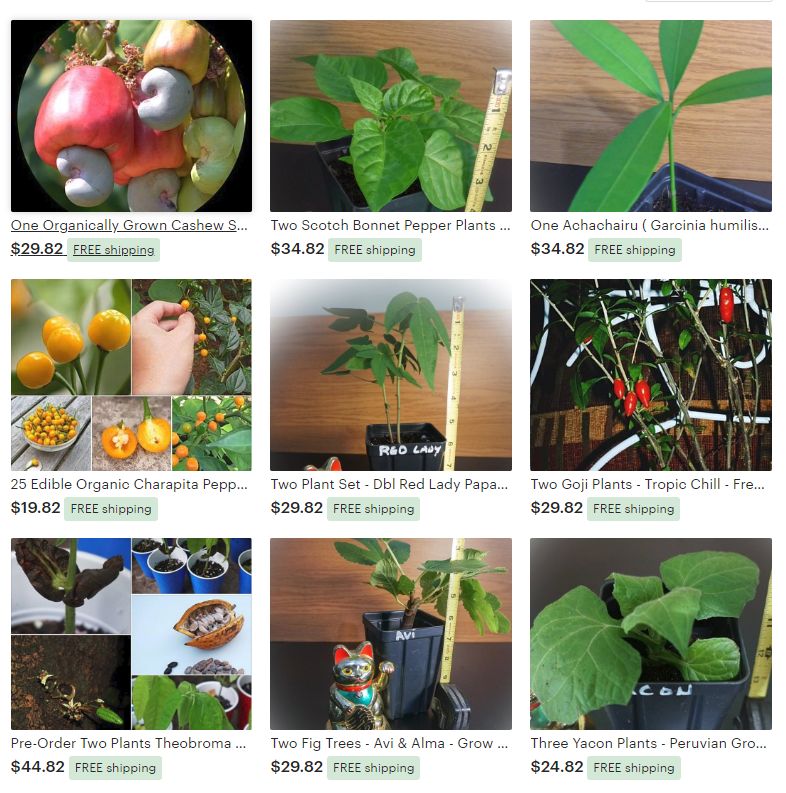 ​Top quality plants and no synthetic pesticides. All plants are Non GMO! Click the image for more details and to browse our store.